Okay, so one of my absolute favorite parts of my wedding day (aside from getting to marry my very best friend, of course!) was having (almost) all of the people I love and cherish in my life being in one place at one time to celebrate with me. I have a big family, and while I could never (and I mean NEVER) forget how loved and supported I am, it was the greatest feeling in the world to have so many of my favorite people in the same room. The memory of walking back down the aisle with my new husband after saying “I Do” and seeing all of the faces of the people I hold closest to my heart is a memory I will never forget. 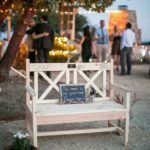 Your wedding day is one of those days that you probably wouldn’t mind reliving a few hundred times if you could (at least I sure wouldn’t hate it), but as all days do your wedding day comes to a close and your cherished guests head back to their homes and lives. 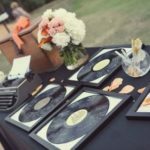 I truly believe that every aspect of a wedding is incredibly important and that each decision should be personalized to the couple, but this especially holds true with the tangible items you get to hang on to even after your wedding day has come and gone. 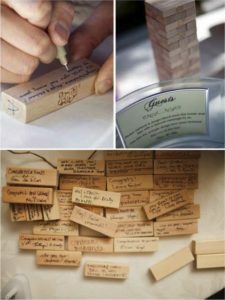 There are many ways to personalize little pieces of your wedding day that will make the day truly represent you and your spouse as a couple and the life together you are celebrating. 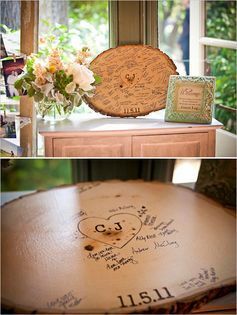 One of my favorite ways to personalize a wedding is the guest book. 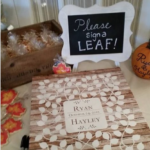 While there is nothing wrong with the traditional guest book that has been the norm in the past, often times the book gets signed and placed on a shelf in the house only to be dusted off every now and then. I don’t know about you, but having a reminder of my wedding day and all of the amazing people I got to share it with seems like something I will always love being reminded of. 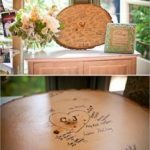 So here are a few of my favorite twists on the classic wedding “guest book” that I hope you’ll love as much as I do! ~~~~~~~~~~~~~~~~~~~~~~~~~~~~~~~~~~~~~~~~~~~~~~~~~~~~~~~~~~~~~~~~~~~~~~~~~~~~~~~~~~These three ideas are for the couple who wants a continuous reminder of the guests that love them and got to celebrate their special day with them, while adding a unique touch to their house decor (hey, wall space can be tough to fill, am I right?). There are tons of ideas for guest “books” like this that can be customized to fit your style. Love creative artwork? 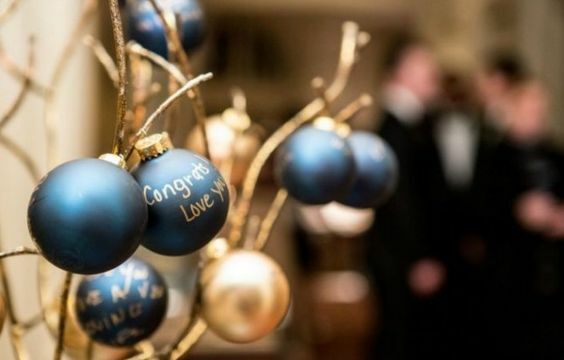 have a piece designed and then let your guests personalize it even more. Like the country chic look? 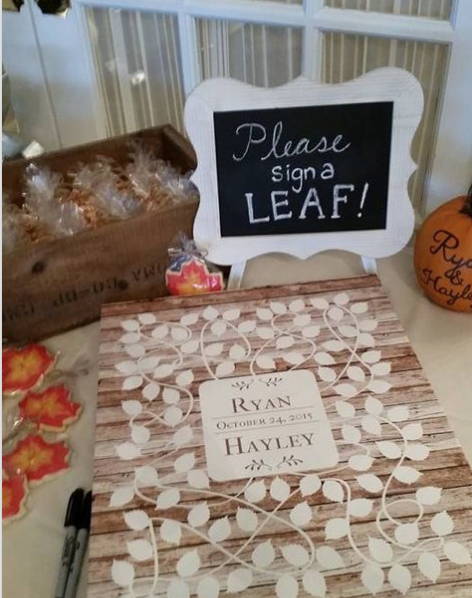 get your guests to sign a beautiful piece of wood that can be displayed in your living room. Are you a huge music fan? 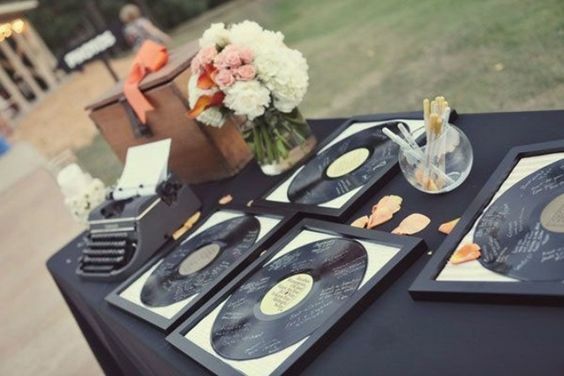 Find vinyl records and have your guests put a spin on them by signing them in gold paint pens. Okay, so you love the idea of getting to display and have a reminder of the guests from your wedding but you don’t have the wall space for a hanging piece of art or would rather have a piece that can be a special reminder on occasion. Holiday ornaments are a fantastic way to give your guests a place to customize a message for you that you are able to enjoy when you bust out your decorations each year. 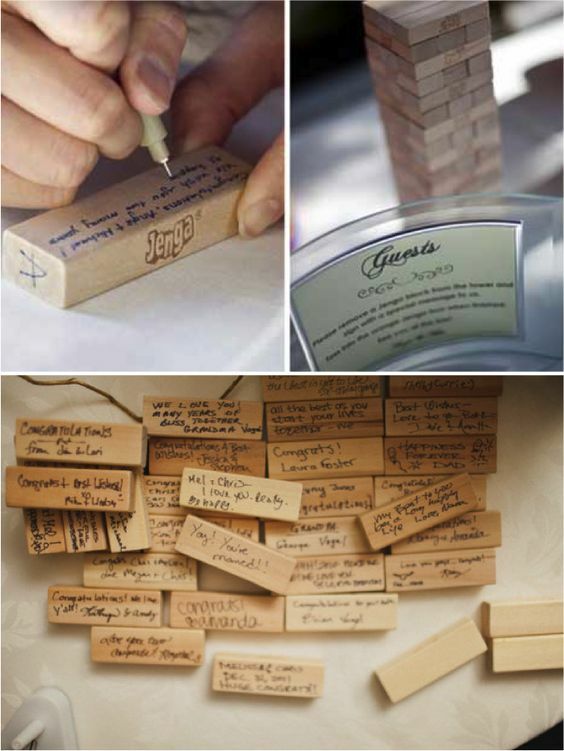 Having your guest sign Jenga game pieces gives a unique and fun twist to the table-top game that will make you smile every time you pull a piece. Are you more of a practical couple? Would you rather have something you could put to more use? Not a problem! Have your guests sign your Bible so that each time you read it, you will be reminded of your loved ones. 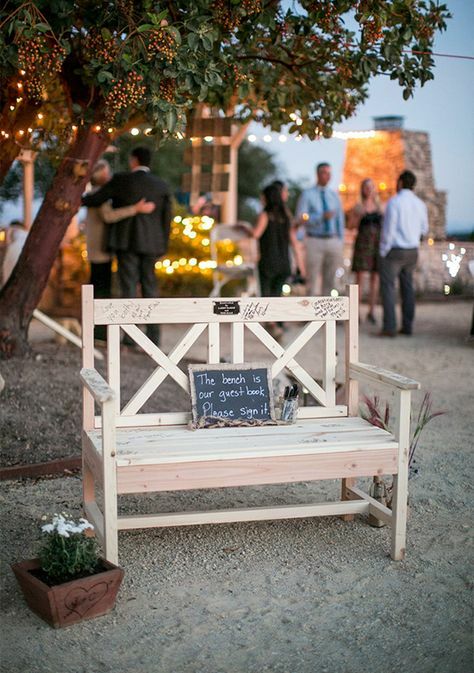 By having guests sign a bench, you gain a piece of furniture that is completely one-of-a-kind (like you)! 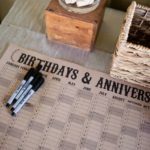 Want to eliminate the struggle of finding out and remembering birthdays? 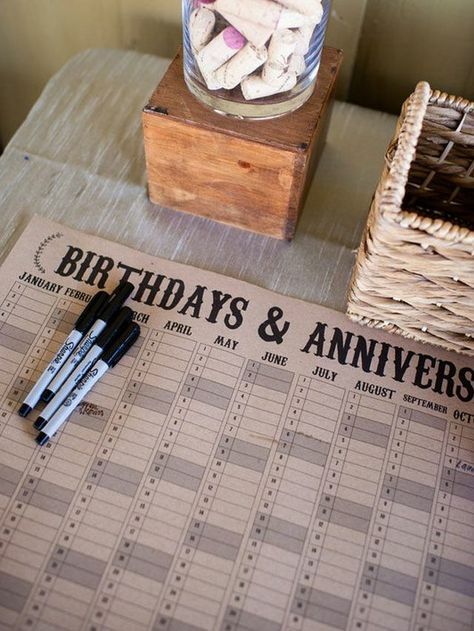 Find a cute calendar (one without years or days of the week – so you can use it for years to come) and have your guests sign their names on their birthdays and anniversaries. Each time you flip to a new month not only will you be ahead of the game on birthday and anniversary cards (you’re just on top of it like that), but you’ll be reminded of what each of those people mean to your life as you celebrate their special days. 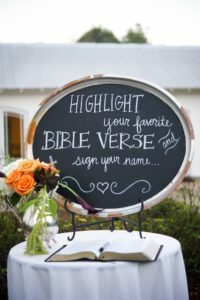 There are so many amazing wedding “book” ideas that can add unique personalization not only to your wedding day, but to your home for years after your special day has passed. I like some of these ideas so much that if I had to do design my wedding again (and you wouldn’t have to twist my arm to do so), I would be tempted to sneak in more than one of them because I’m not sure I could pick just one!